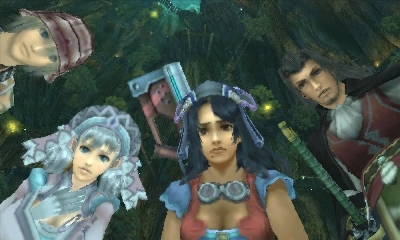 When the Xenosaga series came to an abrupt end, I worried for Monolith Soft. Their flagship series didn’t fare well, especially the third and final entry. Another series, Baten Kaitos, didn’t do so well either, only receiving two titles. Things weren’t looking great. In 2007, Nintendo swooped in and bought majority share of Monolith Soft from Namco Bandai. And then Monado: Beginning of the World appeared at E3 2009. No matter how you feel about it, Nintendo saved Monolith Soft. I was ecstatic! The game was later renamed to the title we all know today, Xenoblade. The name was a homage to director Tetsuya Takahashi and his past work, Xenosaga and Xenogears. Though the game turned out far different than a typical Xeno title, that was in no way a bad thing. The worlds of Bionis and Mechonis were unique and beautiful, the music was amazing (“Satorl Marsh -Night-” is my favorite track), and the story kept me intrigued. I put well over a hundred hours into the game, and I did not regret it one bit. During the beginning days of Operation Rainfall, I put all I could into the campaign. I preordered Monado: Beginning of the World on Amazon. I sent Nintendo a letter via email and snail mail (Nintendo misspelled my last name for some reason on the return letter). However, I lost my faith and ended up importing the UK version of Xenoblade Chronicles. However, not long after I did so, a North American release was finally revealed! I proceeded to purchase the game yet again. It doesn’t feel like five years have passed. 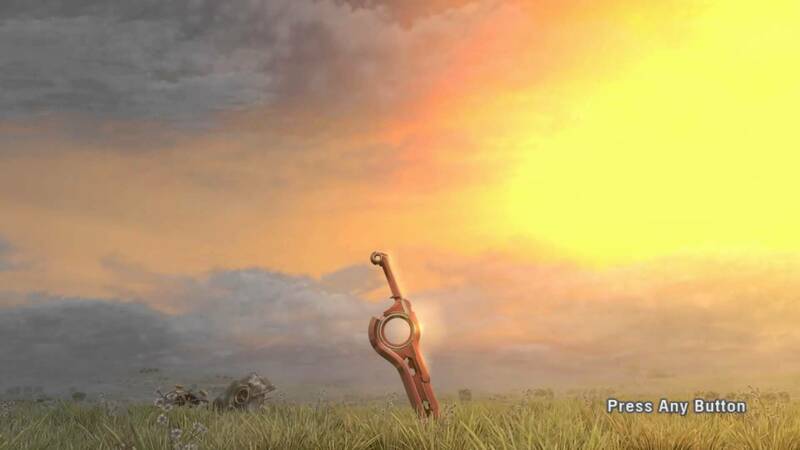 To be honest, I didn’t fall in love with the characters as much as I did with previous Xeno games, but Xenoblade Chronicles more than made up for it with a compelling world. 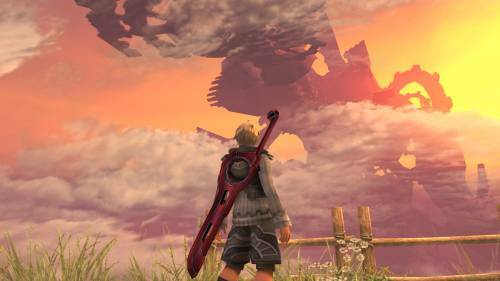 Not only that, Xenoblade represented a revival in Monolith Soft as a whole. Since then, the company has expanded into two studios, created the follow-up Xenoblade Chronicles X, assisted with the development of The Legend of Zelda: Breath of the Wild, and is currently working on Xenoblade Chronicles 2. I hope Tetsuya Takahashi and his team at Monolith Soft continue to go against the odds and create truly remarkable games for years to come.